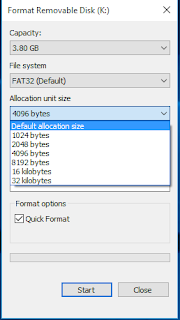 Hi, In this tutorial I will show howa to send bigger file to your flash disk and solve the problem of ” File is too large for the destination file system” which make you enable to send a file bigger then 4gb to your flash drive. 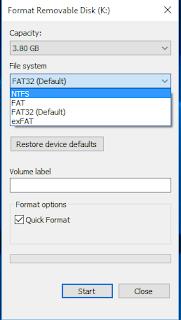 1-plug your flash disk in your pc . 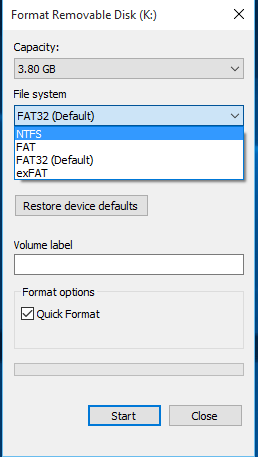 2- right click and choose format. 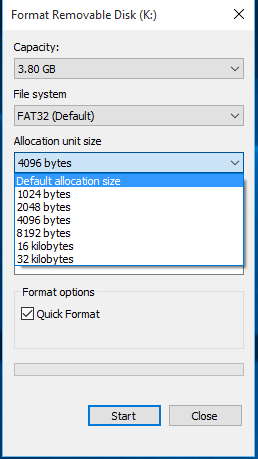 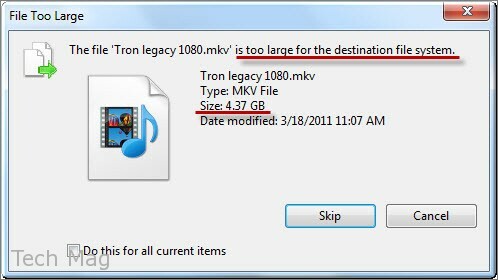 6-Enjoy you are now able to send a file bigger then 4go to your flash disk.